Johnson's understands that as your child grows, their hair also changes and need its very own special care. 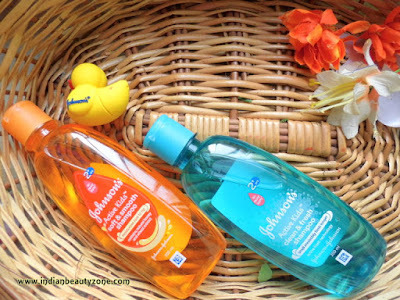 That's why we have designed Johnson's Active kids clean & fresh shampoo long lasting freshness. The mild, easy lather and non irritating formula is uniquely infused with active fresh technology to help prevent sweat turning smelly while it deeply cleanses the hair and scalp, so your little one stays fresh and smells irresistible even after playing for long time. The shine & smooth shampoo helps to keep the hair from frizz and drying out easily by weather changes. 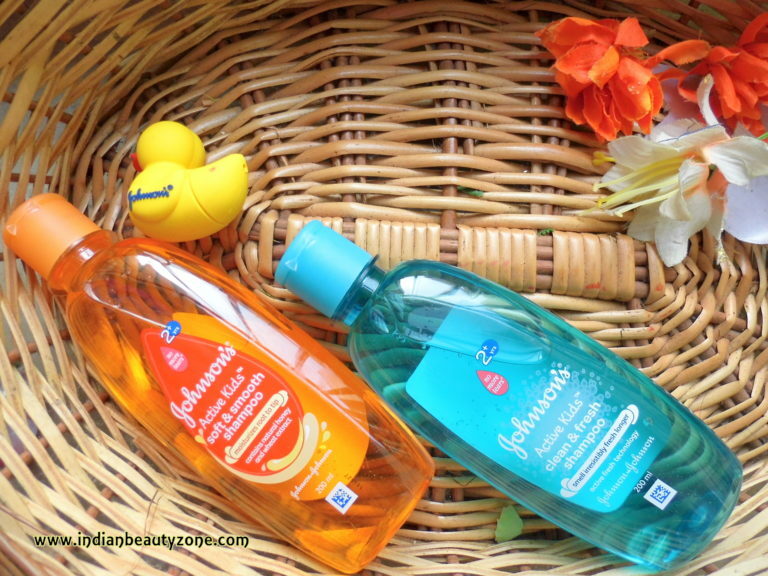 The shampoos comes in the same package as the baby shampoo's one. But the colour of the package differs, the Smooth & Soft one comes in dark yellow and the clean & fresh one comes in a light blue package. Both are travel and user friendly. The smell is absolutely mild and pleasant. 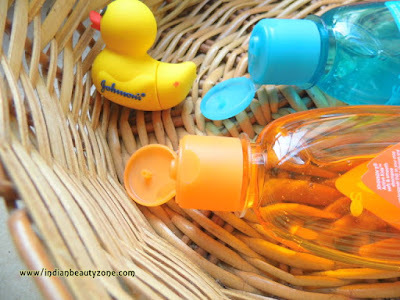 The texture of the shampoo is runny and the colour of the clean & fresh shampoo is blue and the Soft & Smooth is yellow. I am using it for my kid and he loves it so much. He loves the smell and how pleasant it is. The shampoo lathers very well and cleanse the scalp well. The smell of the shampoo stays fresh for long time. It keeps my kid's scalp clean and fresh for long time. It doesn't irritates his eyes while taking bath. He absolutely loves his head bath time. It doesn't irritates his scalp as well. This shampoo keeps his hair soft and smooth and there is no dryness after taking head bath. It is very mild and effective on kid's hair care. Easy to clean and works well with any kind of water. 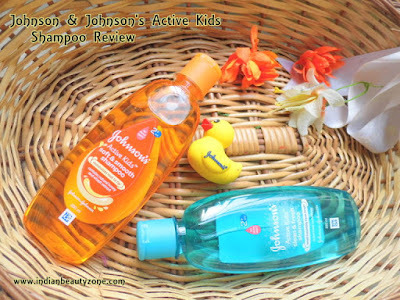 This shampoo is perfect for active toddler kids anytime. 1. This shampoo is so mild. 2. It doesn't irritate the scalp of the kid. 3. It doesn't irritate the eyes of the kid. 4. It helps to regain the actual freshness even after long time. 5. It is budget friendly. 6. 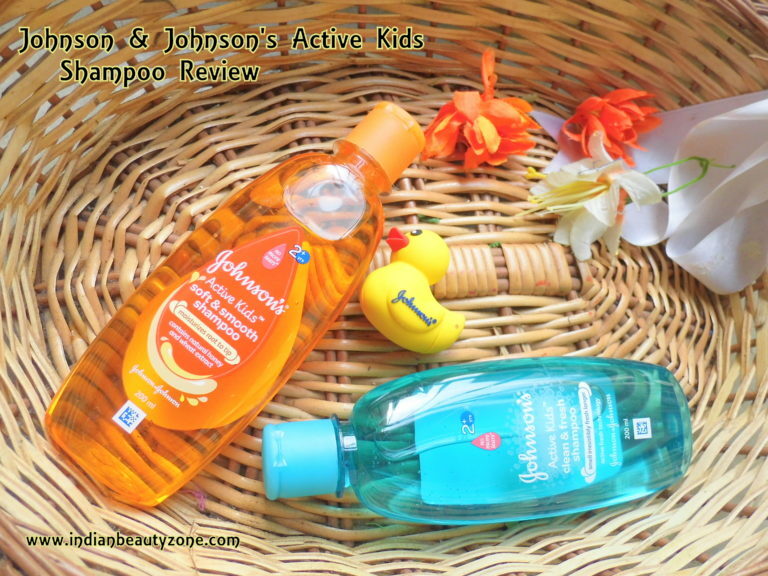 Lovely and mild aroma of the shampoo really makes kids happy. 7. Keeps the kids fresh for long time.